Are you someone that loves the feeling of memory foam fabric, but find it a little bit too firm? 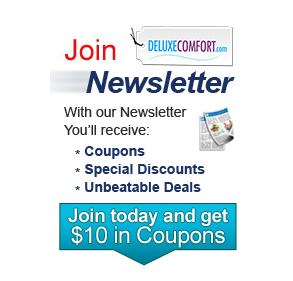 Then you should have the simple brand new design of the Comfort Soothe Memory Pillow. Constructed with small pieces of pure memory foam, let this pillow adapt to the shape and contour of you head without the firmness of other solid memory foam pillows in the market. The Comfort Soothe Memory Pillow is a state of the art pillow thatcombines the responsive support of thousands of tiny memory foamcushions with the familiar comfort of a traditional shaped pillow.Filled with high-density shredded memory foam, this pillow gives youthe comfort of a down pillow with the unique supportive and pressurerelieving features of memory foam pillows. This material provides the ultimate sleep comfort for all sleep styles,back sleepers, stomach sleepers, and side sleepers as well. The ComfortSoothe Memory Pillow conforms to the shape of your head and neck andprovides effective and firm support preventing pressure and strain thatmay cause neck pain or back pain. It is also hypoallergenic and isresistance to allergens. 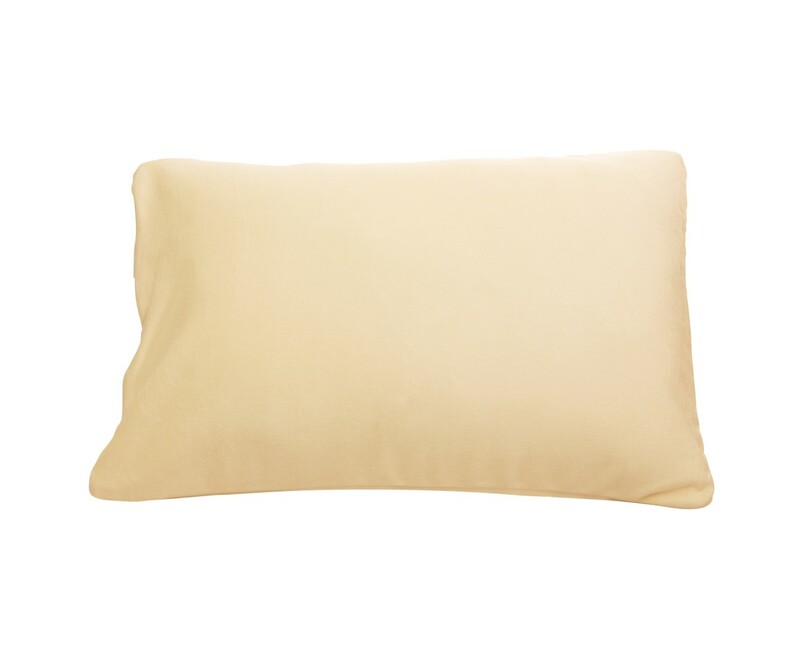 This pillow includes a soft and comfortableremovable and washable velour terrycloth cover, making it easy to carefor, and it accommodates standard pillow covers. Completely hypoallergenic, it is the safest and cleanest choice forbedroom set and will make forger about bacteria, mold, allergens andodor. The Comfort Soothe Memory Pillow adapts to any shape naturallyand springs back when you get up, maintaining its original shape. 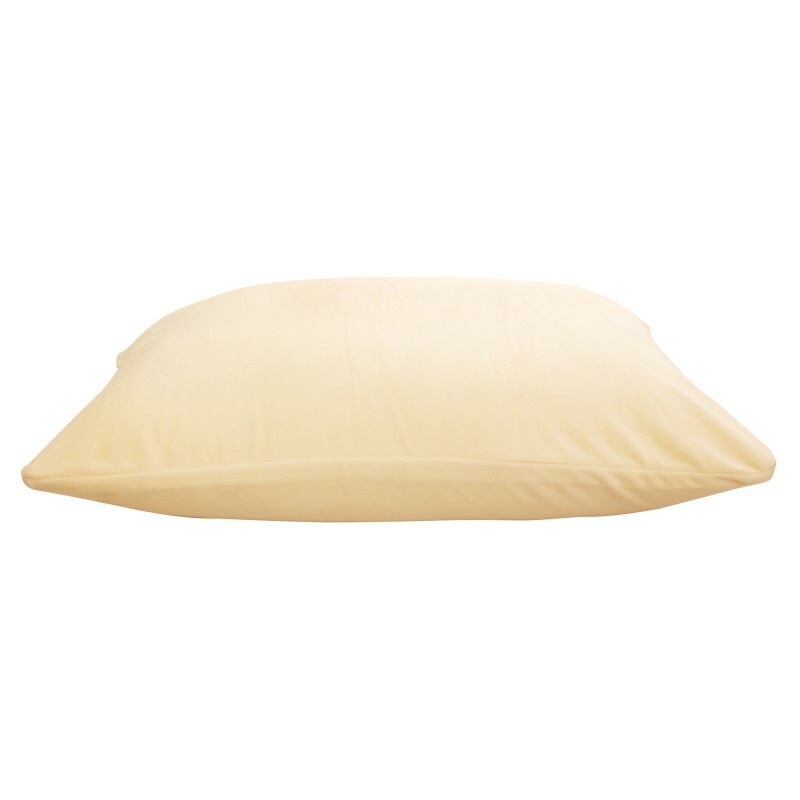 Youwill feel a gentle cradle-like support for your head, neck and evenshoulders when you use this pillow. 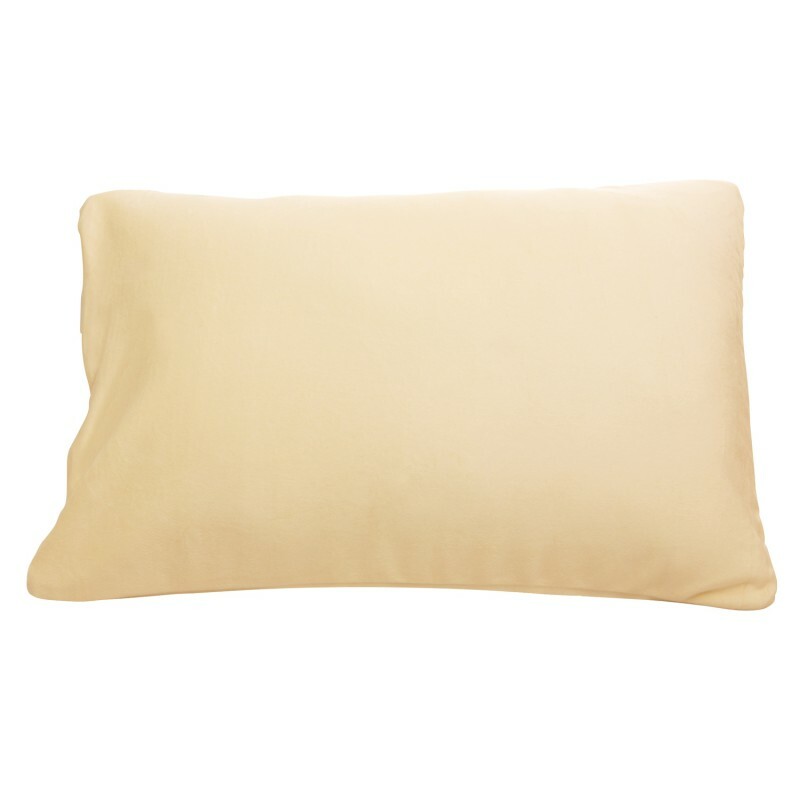 This memory foam pillow will lastmuch longer and stay in better shape than other pillows of its kind. Sleeping with your enemies: Dust-mites on your pillow! This pillow is quite the disasppointment. I was surprised to find out that these were so hard, I thought memory foam would be a lot softer. I owned a shredded memory foam before and I absolutely loved it. I am very disappointed. I am completely cured of my constant stiff necks and migraines ever since I bought this pillow. Much props to Memory Foam Fillow Traditional Style – Comfy Shreaded Memory Foam for making my life easier.